It wasn’t all running. Really. The longest day was about 25 miles, the shortest a mere 10 and change (though that stage included a 3000 ft climb to about 14,000 ft). 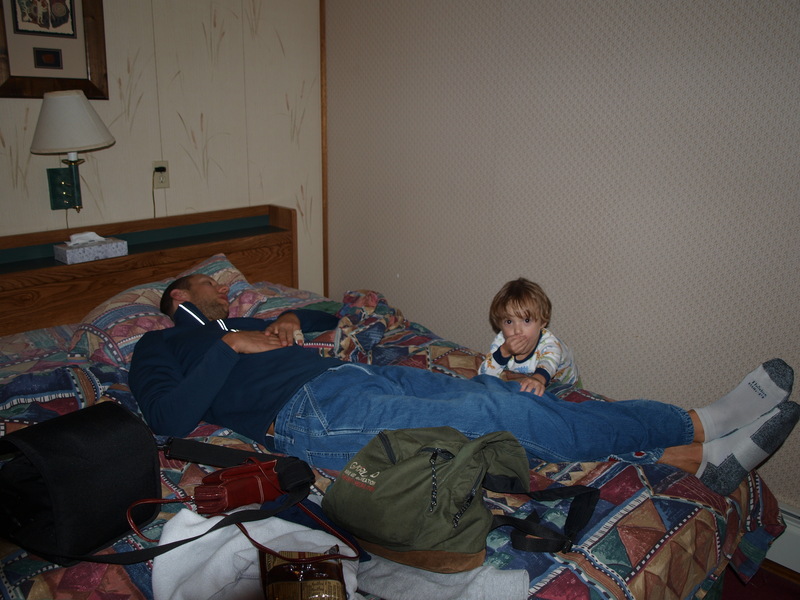 I think we ranged from about 2.5-5 hours of daily running, meaning that even with ample sleep there was time to spend with family, new friends, and our thoughts. 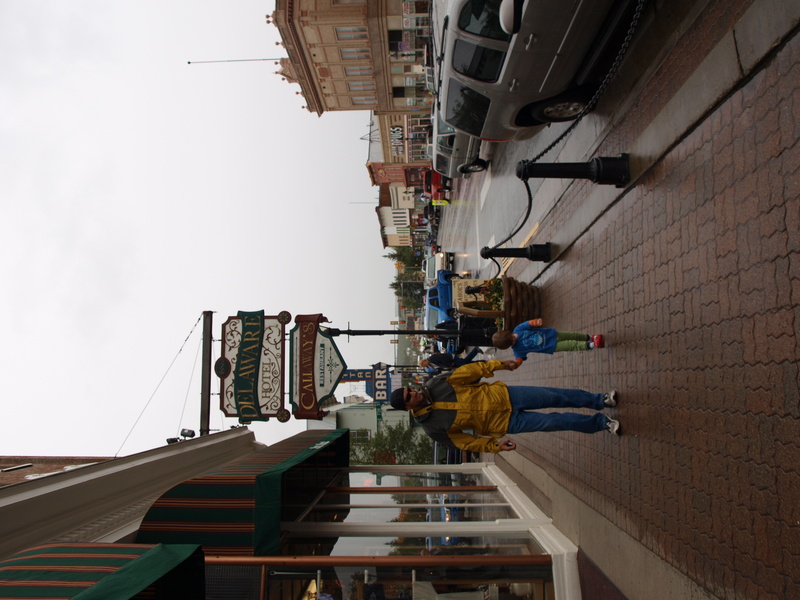 Our stay in Leadville was especially nice, since it was the closest thing to a “real” town in the first few days. At over 10,000 ft, Leadville is rough and rugged, with wild weather swings and hard scrabble people. But, it also has a quaintness about it and a downtown that feels ultra-American but somehow from a different era.